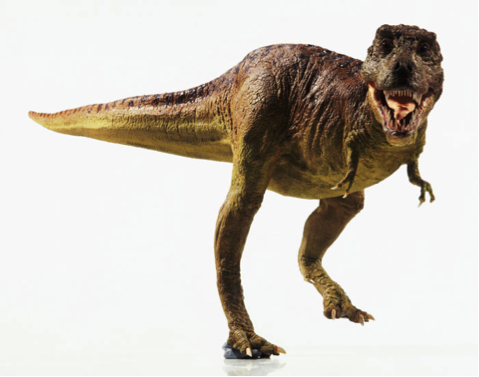 What’s faster: a Tyrannosaurus, Velociraptor or Dilophosaurus? 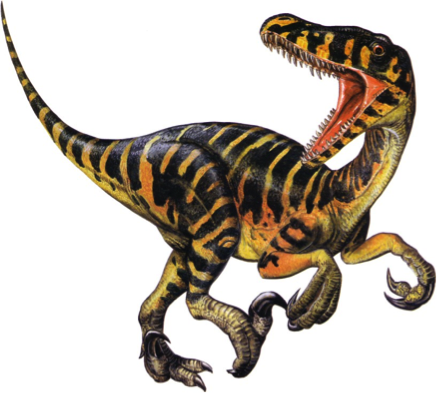 Using HPC we can find out by combining paleontology with biology to form a simulation of these ancient creatures. What’s more, this provides an engaging visual demonstration of how HPC can be applied to the sciences which is especially applicable to outreach events such as the British Science Festival. By allowing the public to design and race dinosaurs against each other, we can make a lasting impression about how simulation is the third research methodology, complementing theory and experiment. 1. An existing forward dynamic modelling program known as GaitSym, which is the simulation workhorse. It allows the makeup of a dinosaur’s skeleton, muscles and joints to be specified, and uses Newton’s Laws to calculate the movements that result from these choices. GaitSym already runs on HECToR. 2. 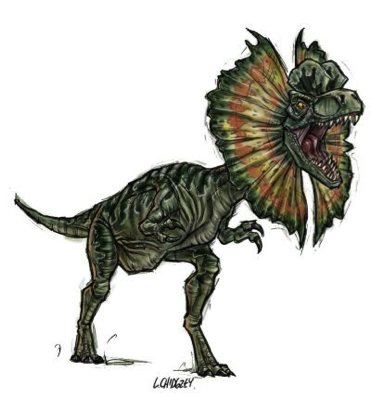 A client which allows the public to easily configure and simulate their own dinosaurs, visualising the results of their choices via realtime races. This client is currently very basic and the visualisations provided very simple. The exact specifications of this project are intentionally vague in the expectation that the chosen student would tailor the project to concentrate on specific aspects that suit their abilities and interests. Within the context of an 8-week project we would expect the student to either concentrate on a specific area of visualisation or to adopt a more general approach and look at visualised multiple aspects at a simpler level. These are the types of static images that are currently in the prototype. We would like to improve and bring these to life which will ignite the public’s imagination and enthusiasm. The exact visualisation route for this project to follow is left intentionally vague so the student can select what interests them. For instance, they could decide to either visualise the dinosaurs using 2d or 3d – and depending exactly what they choose to do will determine what aspect they learn and gain experience in. Regardless, the student will be exposed to how HPC is used in simulation and how the results of such are of scientific importance. Willingness to work with an existing code base and flexible enough to use the programming languages and development tools already decided upon. If the student is interested then 3d reference materials such as the Java 3d API.